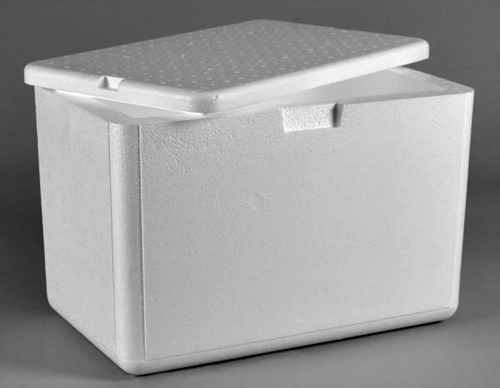 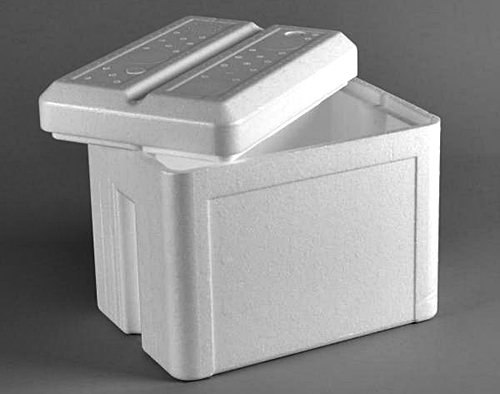 Dry Ice Africa is a leading supplier of polystyrene dry ice storage containers, cooler boxes, Cry-o-Bin ice containers and service a large and diversified customer base throughout Gauteng. 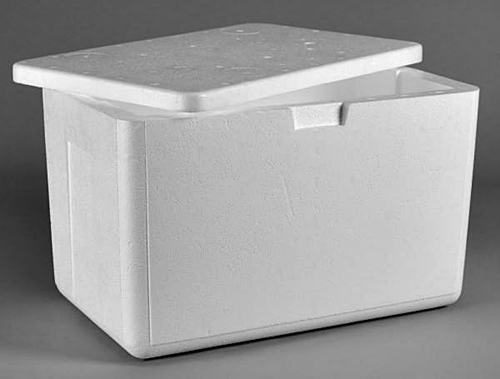 The Dry Ice Africa Cold chain medical packaging has excellent insulation and damping properties for the packaging of medicines in cold chain logistics. 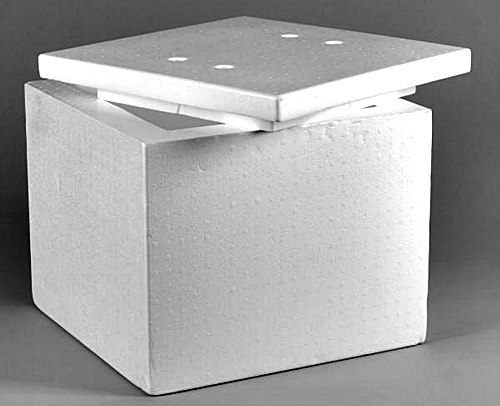 Lid closure is established with a tight double seal design. 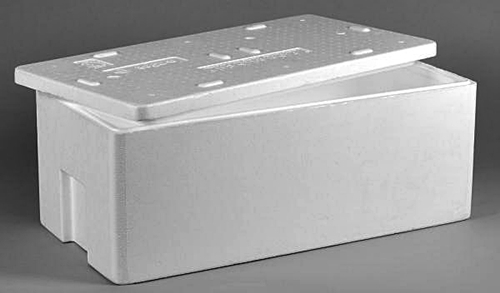 Currently 3 sizes are available (5, 7 & 11 litres) which can be manufactured in either 24 or 32 density to customer requirements.